Welcome to Saint Rose Catholic School - a preschool through eighth grade that serves students of all religious affiliations in Northern San Luis Obispo County. It is with great pleasure that I welcome you to our website and encourage you to make yourself at home here. It is my honor to have served the school for 22 years with 2018 - 2019 being my first as principal. We have a dedicated, energetic, and faith-filled staff and faculty who are committed to making a positive impact in the lives of our children and are excited to educate the next generation of global leaders. Our mission is to provide a rich education for our students - one that promotes academic excellence, and is faith-filled, and community minded. The over 200 students who currently attend Saint Rose Catholic School appreciate its proud history, dedicated staff, and sense of community that supports them as they are challenged to develop all of their talents - academic, artistic, and athletic. Our small class sizes allow for ample student-teacher interaction, creative learning activities, and full participation in our elective offerings. Saint Rose promotes the education of the whole child: spiritually, socially, physically, and academically so that they can build upon the foundation that has been laid here and reach their God-given potential. 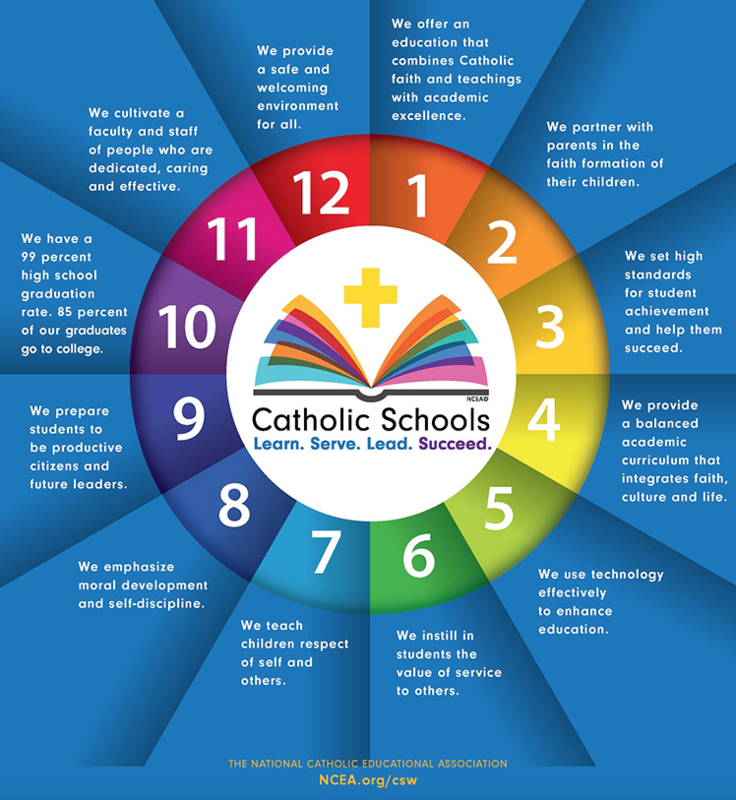 We believe that all students have the right to a high-quality Catholic education that takes place in a safe and positive learning environment which is conducive to promoting academic excellence and fostering spiritual and individual growth. In today's fast-paced and busy world, children face many challenges, opportunities, and tough decisions. At Saint Rose Catholic School we recognize that parents are the primary educators of their children and strive to partner with parents continually. It is this bond between home and school that allows us to work closely together in all aspects of school life with the students at the center of these efforts. Through active communication and teamwork, we are eager to be a team with parents and to be active partners preparing students for tomorrow. To find out more information about Saint Rose Catholic School, I encourage you to call the school at (805) 238-0304 to schedule a personal tour, have your child visit a classroom, or to speak to me.